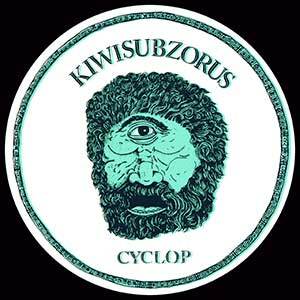 Vielspaß is proud to presend his 3rd EP by Kiwisubzorus « Cyclop ». 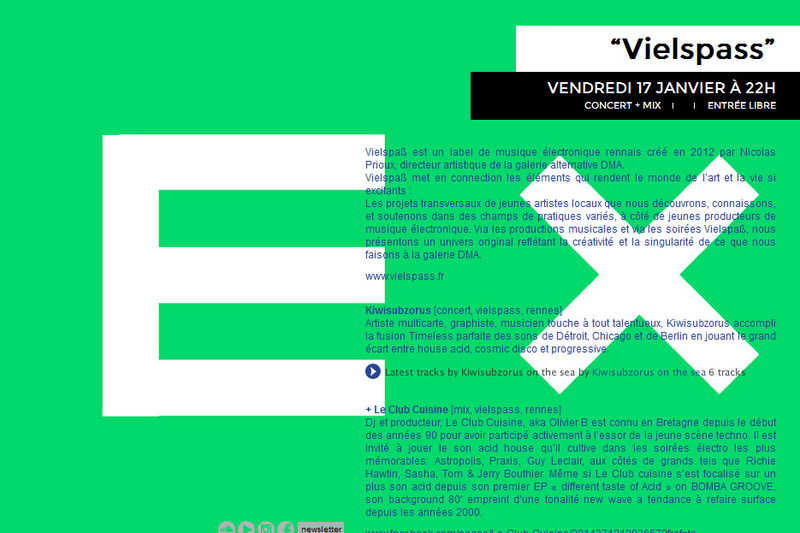 We are organising a Show case to present you this new release distributed by Syncrophone/ Paris. Vielspaß is pleased to present the seventh party of the BARGAIN FESTIVAL. 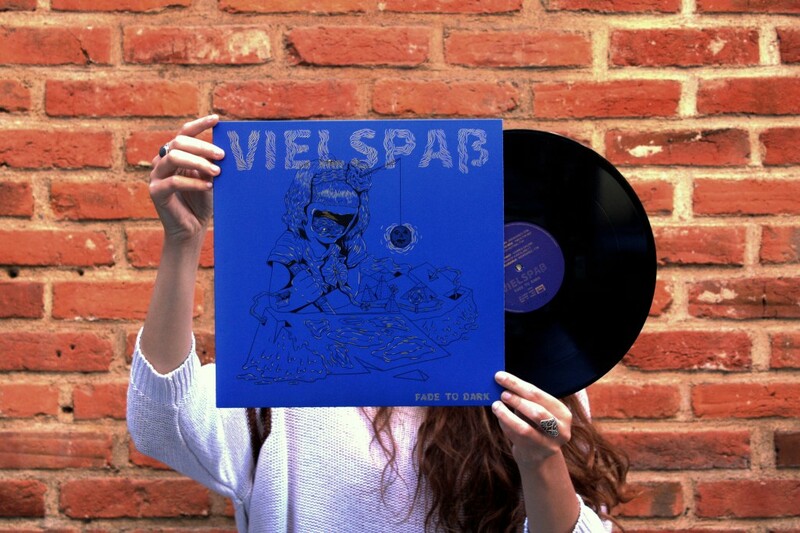 Vielspaß is pleased to present the sixth party of the BARGAIN FESTIVAL. Bargain Festival ! from Vielspass on Vimeo. Vielspaß is pleased to present the BARGAIN FESTIVAL. 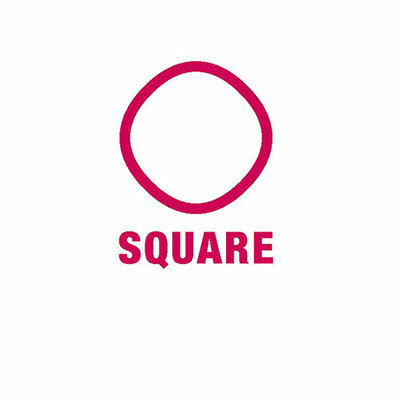 DMA galerie was pleased to welcome the SECOND SQUARE EDITION hosted by BOKAL & MIDI DEUX. 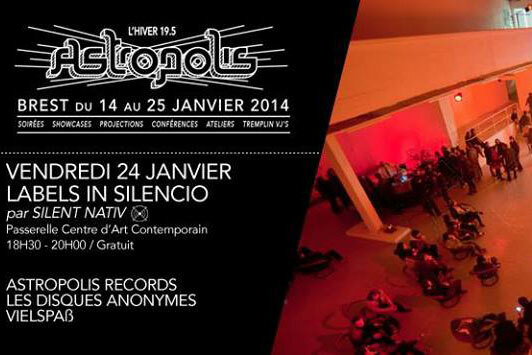 Astropolis presents a special event « Labels in silencio » for this new Astropolis hiver edition at Paserelle (contemporary Art center of Brest) from 6 pm to 8:30 pm. The concept: playing music in silence. Put on headphones and choose one of the 3 channels to listen Astropolis record Djs, The Disques Anonymes’ or Vielspaß ones. Each record will exhibit in parallel his own aesthetic universe. Le Club Cuisine & Kiwisubzorus will take us from acid house to cosmic disco. 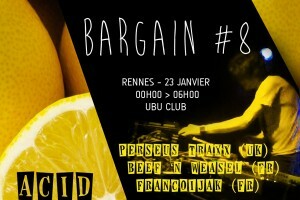 Ubu Club-Rennes from midnight to 6 am. 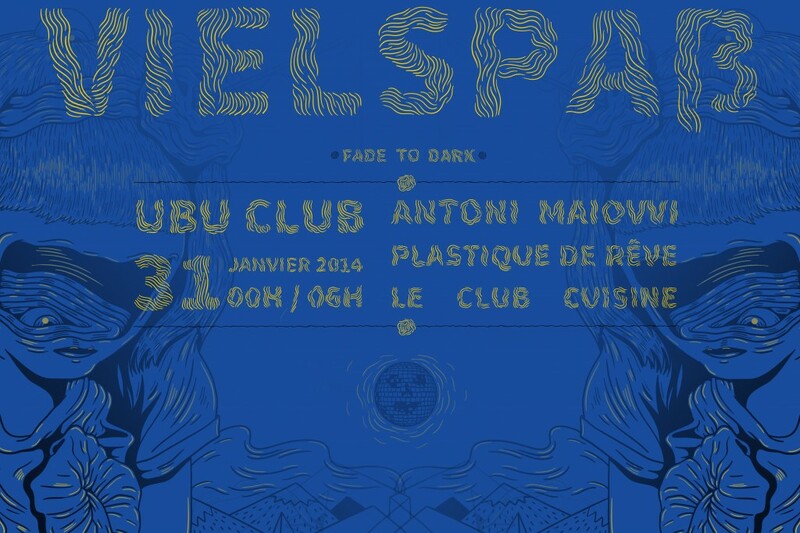 For its first birthday Vielspaß invites PLASTIQUE DE REVE/ ANTONI MAIOVVI/ LE CLUB CUISINE/ for a discorror night.